God's plan for children is a family ... it is the essential environment needed for a child to thrive and grow. 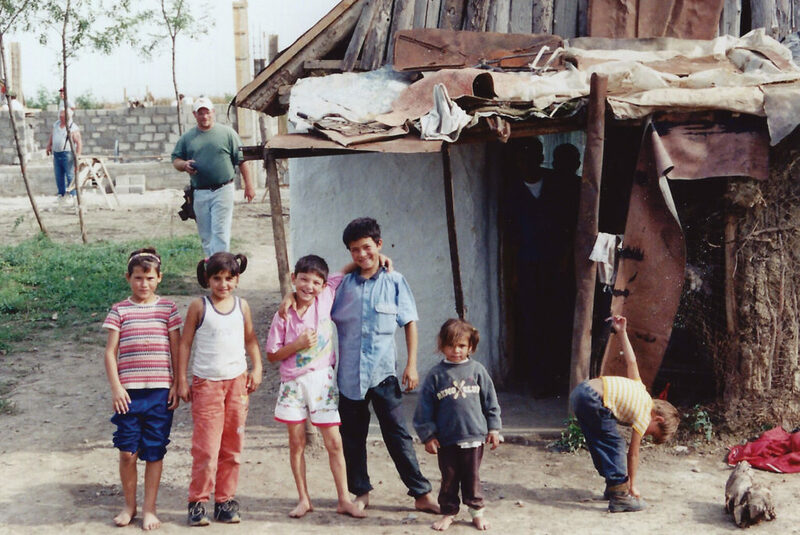 Fifty percent (50%) of children in Romania suffer from severe deprivation due to poverty, neglect, lack of parenting skills, and domestic violence according to the European Union, and the abandonment rate of children in Romania has not changed in the past 20 years. 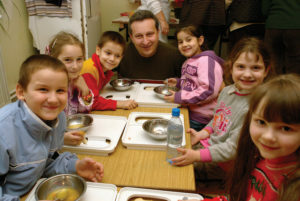 Reaching Romania is committed to making a difference in the lives of the Romanian Children. We are ready to open our first building that will provide a caring home for 6 to 8 children and we need your help. 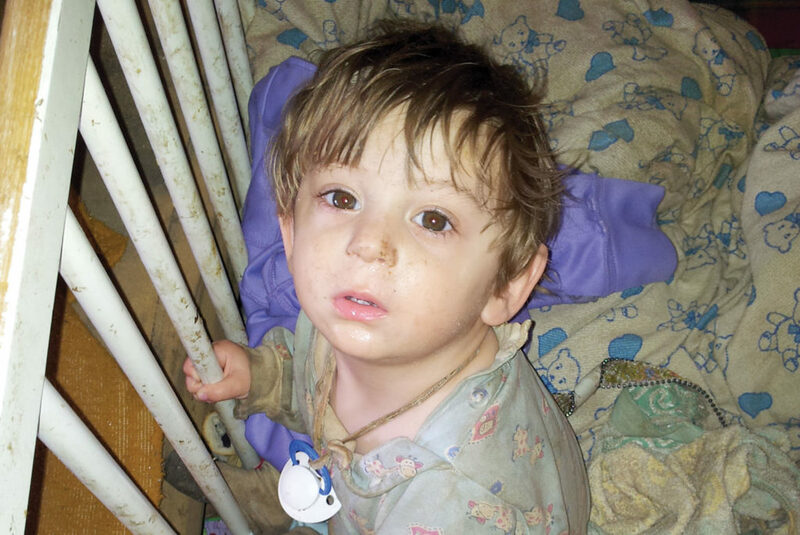 Please won’t you prayerfully consider how you can help make a difference in the life of a precious child with your tax deductible gift, or become a monthly donor to make the greatest impact. Boxes of food staples are provided for families on a monthly basis. 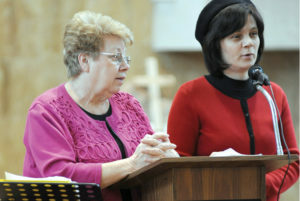 Ten to twelve families are helped each year. Firewood is also provided. 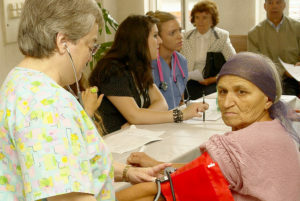 American team members work with Romanian doctors and nurses to assess problems and provide assistance in seeking help. Over 4000 people have received services in the clinics. Most importantly, each one has received the plan of salvation. The first Children’s Home will open in August 2017, providing for six children under the age of 10. 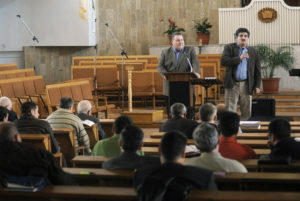 Training of native pastors in lay leadership and church planting, provided by pastors from the United States. Over 850 have attended. Designed to encourage women in their role as a Christian and how they can serve the Lord as a leader among their family and friends. Future plans include developing a camping program to teach the youth, provide vocational training for the poor, and open a senior home for the elderly.